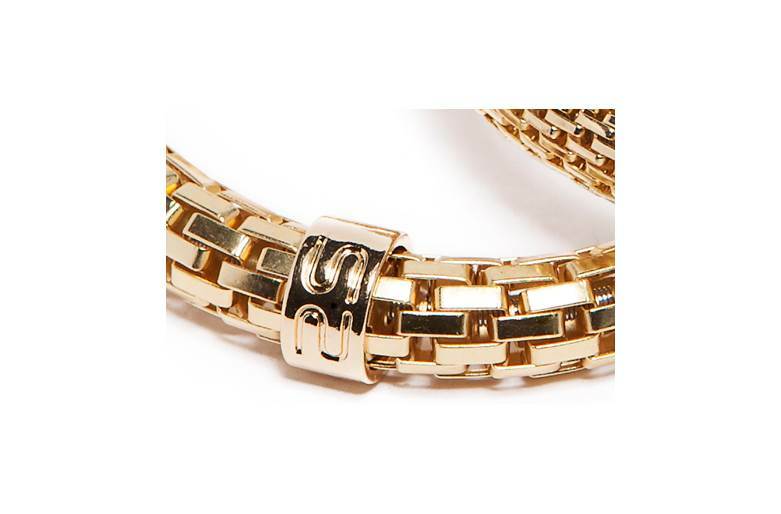 Gorgeous gold snake metal bracelet with gold color SILIS logo ring. 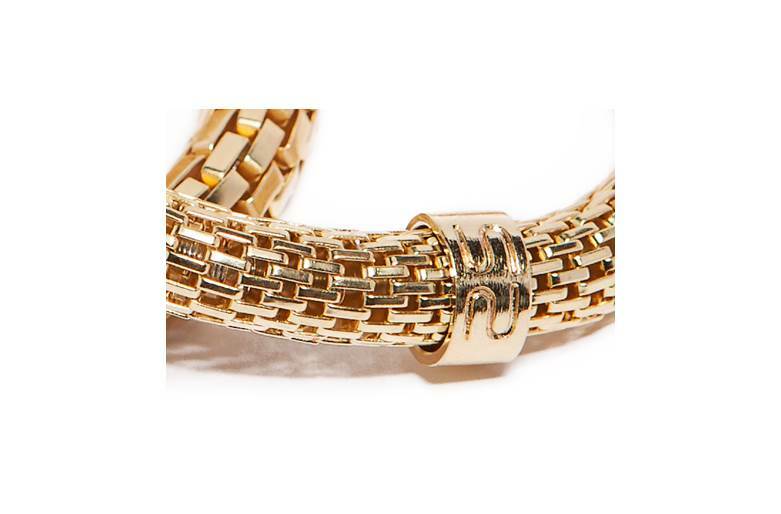 GOLD OUT | Gorgeous gold snake metal bracelet with gold color SILIS logo ring. 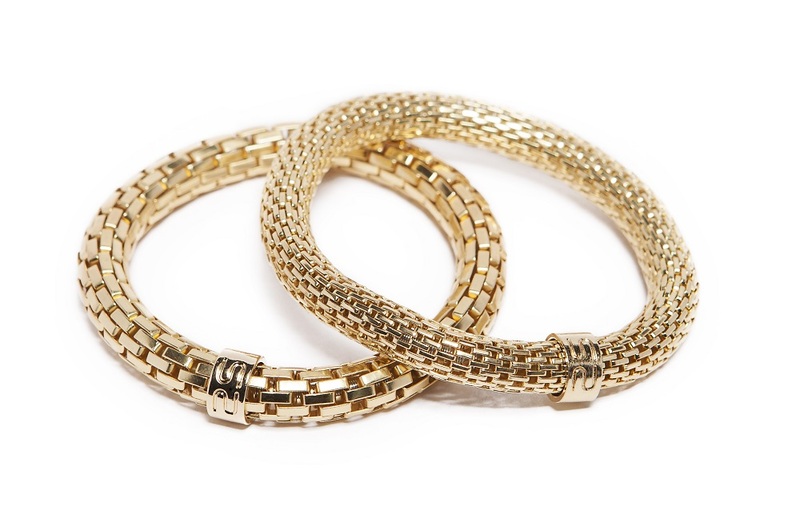 SILIS | THE SNAKE METAL | This collection is your all time musthave bracelets! With their classic look and all time elegance, they are perfect to mix up with every style. These are your bracelet essentials for sure! Available in 4 timeless colors.